ST. GEORGE — Bright yellow daffodils are among the first signs of springtime, and a Southern Utah-based nonprofit is welcoming the season with the “Daffodils by the Bunch” funding drive. Memory Matters, a nonprofit organization working to reduce isolation and improve wellness for individuals with dementia and their caregivers, is selling fresh-cut daffodils from Washington state to generate revenue for various support programs. “When you participate in Daffodil by the Bunch, you aren’t simply buying flowers; you are funding programs that provide real support to patients and caregivers in our community,” Memory Matters Founder and Executive Director LuAnn Lundquist said. Proceeds help fund programs such as information and referral services, support groups, care consultations, memory testing consultations, outreach and education events, educational resources, interfaith training programs, early stage memory loss classes, memory activity classes and the “good morning sunshine” wellness calling program. For several years, Memory Matters’ many support resources have been consistently offered to residents in Southern Utah and southern Nevada. As the organization works to keep its services available to all regardless of financial ability, community support from events such as Daffodils by the Bunch is critical to continuing Memory Matters’ mission. “Daffodils by the Bunch is about more than just giving beautiful flowers, it is an opportunity to share memories, lift spirits and give hope,” a news release issued by Memory Matters reads. Preorders for daffodils are available now through March 9. Flowers are available by the bunch (10 flowers) for $10, half-box (25 bunches) for $240 and full-box (50 bunches) for $450. Cut flowers will be delivered beginning March 20. 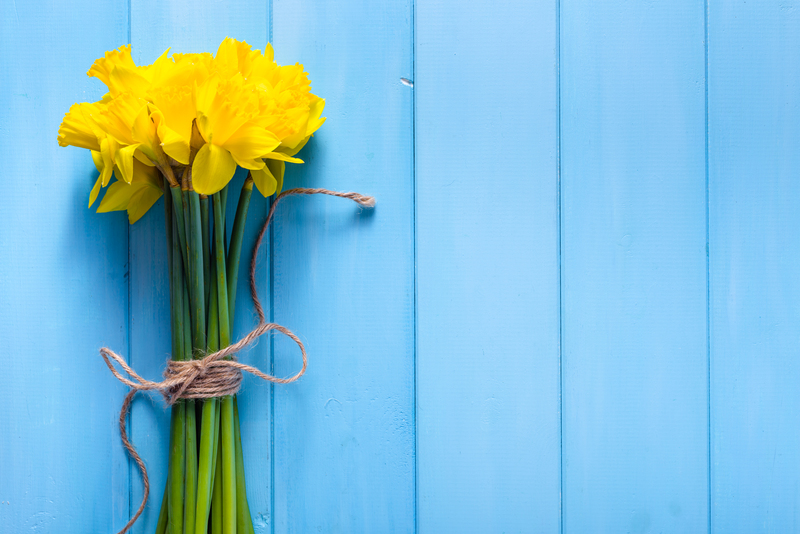 For more information about Daffodils by the Bunch, or to volunteer to help with daffodils sales, call Memory Matters Utah/Nevada at 435-319-0407.